There is nothing quite like riding in the backseat of a limo. Your chauffeur carefully maneuvering you through the streets of Dubai, on your way to a special event or destination. People pause and take notice of the vehicle as you pass them on street and you realize that they wish they were you right now. 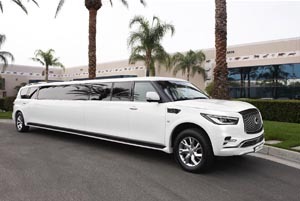 At The Limo Dubai, our team understands the importance of delivering a five star limousine experience, each time we hit the road. No matter if you’re in a traditional limousine or a pink limo, our goal is to give you an experience you’ll never forget. From the moment we pick you up, until we drop you off at the end of your magical evening, we are committed to creating the perfect experience. That is why our customers continue to recommend us to their colleagues and loved ones. Our fleet of vehicles is among the best in Dubai. We feature sports cars, luxury cars, and of course, a stretch limo so long, it will turn the heads of people as you pass them on the road. Only the best limousine company in Dubai can provide you this kind of experience. That is why we’re proud to be considered one of the top companies in the area. Every vehicle we own meets and exceeds the industry standards for excellence and they receive all their routine maintenance. When you ride with us, you know you’re sitting in one of the best and safest vehicles on the road. 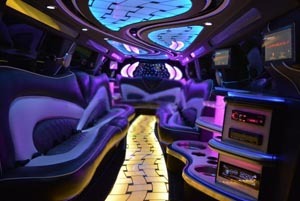 If you need a limo hire Dubai based The Limo Dubai is the best choice for all your needs. 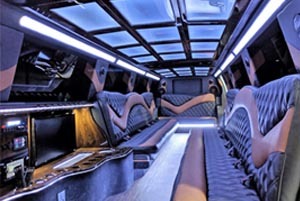 With a chauffeur driven hummer limo or one of our other luxury vehicles, you’ll have the chance to experience all the best the city has to offer. Best of all, we offer an affordable and competitive pricing structure to ensure you have the best deal when you are our riding in our vehicles.